NOVEMBER Workshops Offer plus fiesta ! Join us this November (15th, 16th, 17th, 18th & 19th) to Celebrate CUBAN Dance ! 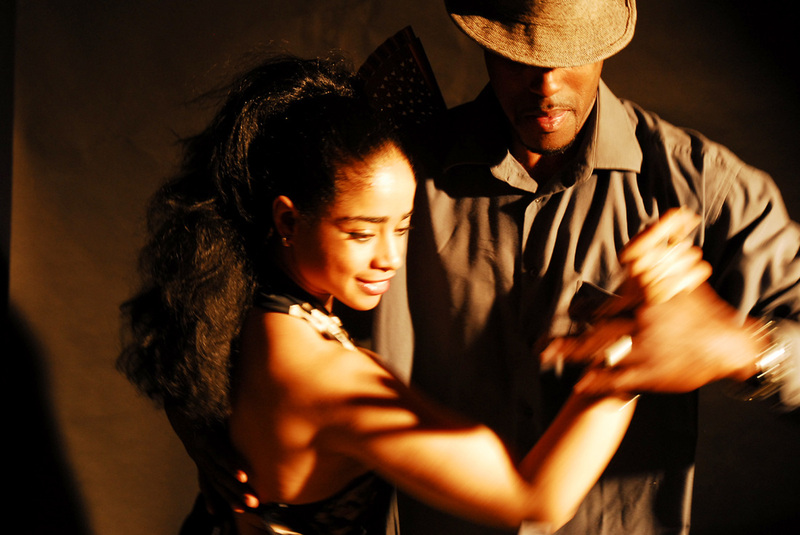 Improve your Cuban & AFRO-Cuban Dance, Musicality & Party like Cubans do. Top Cuban Instructors, each with international reputations for their knowledge and passion! Want to celebrate & party as Cubans do? Then Join US this November !!! PURO SABOR CUBANO workshops plus Fiesta! NEW PSC DATE: From 15th-19th Nov ! ​Price: ONLY £10 - 1 workshop or £15 x 2 workshops !! !